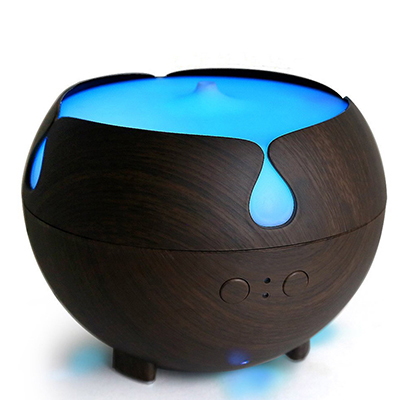 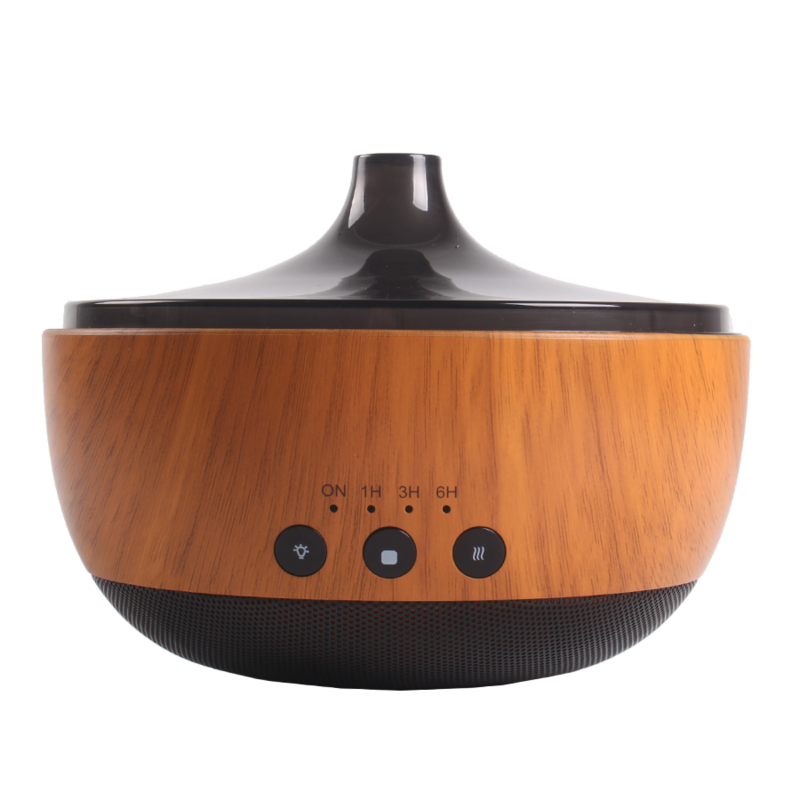 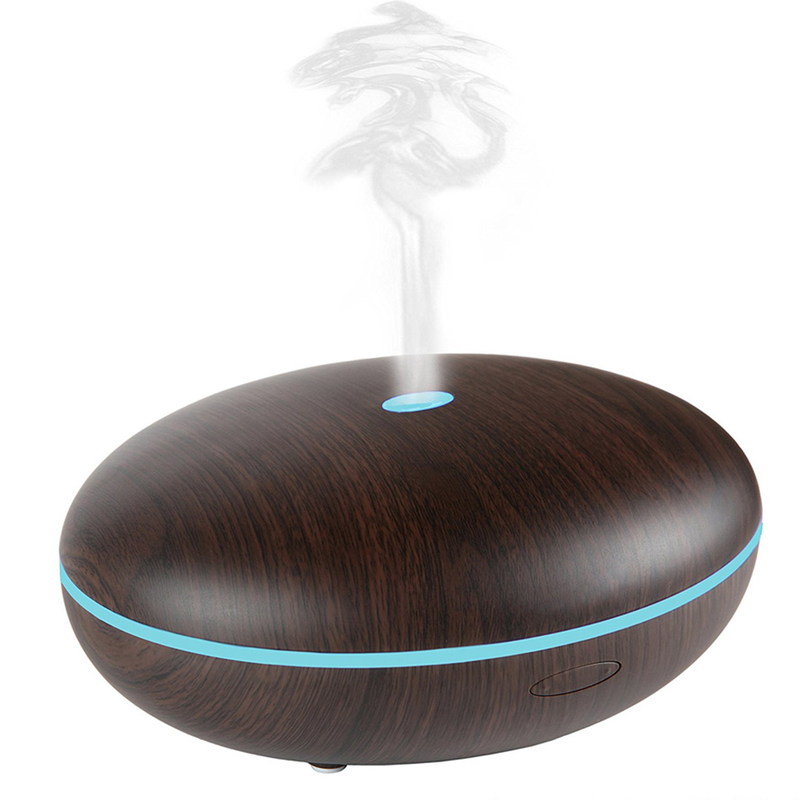 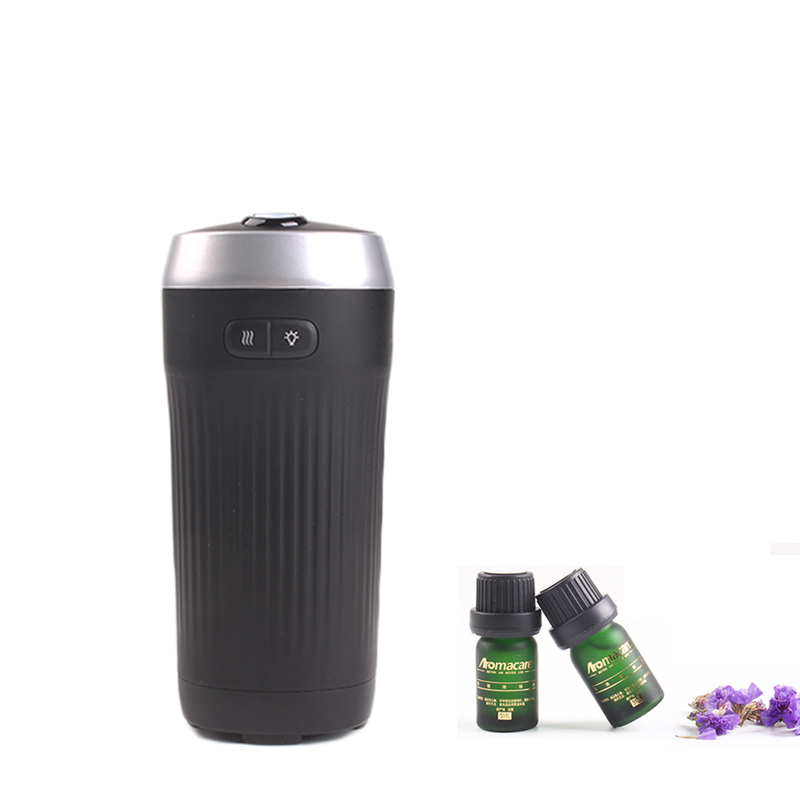 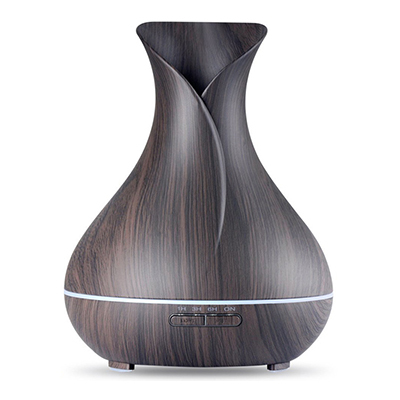 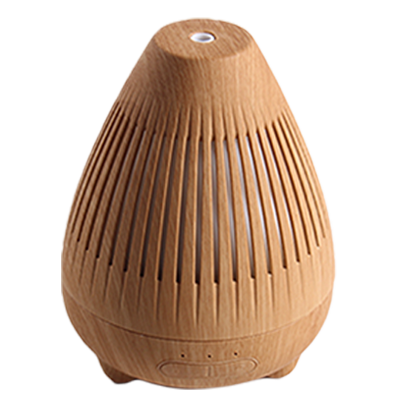 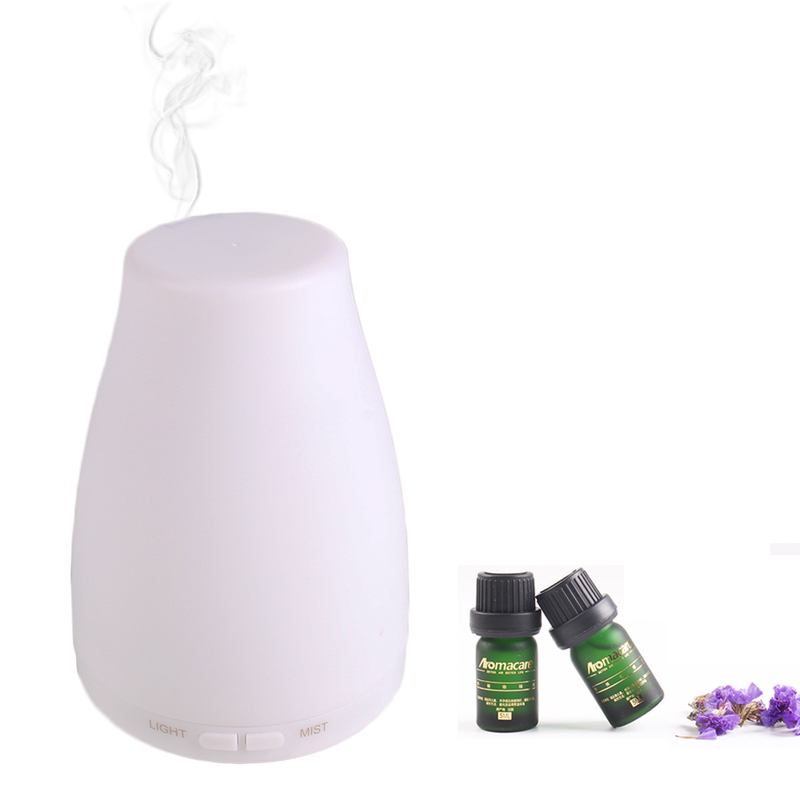 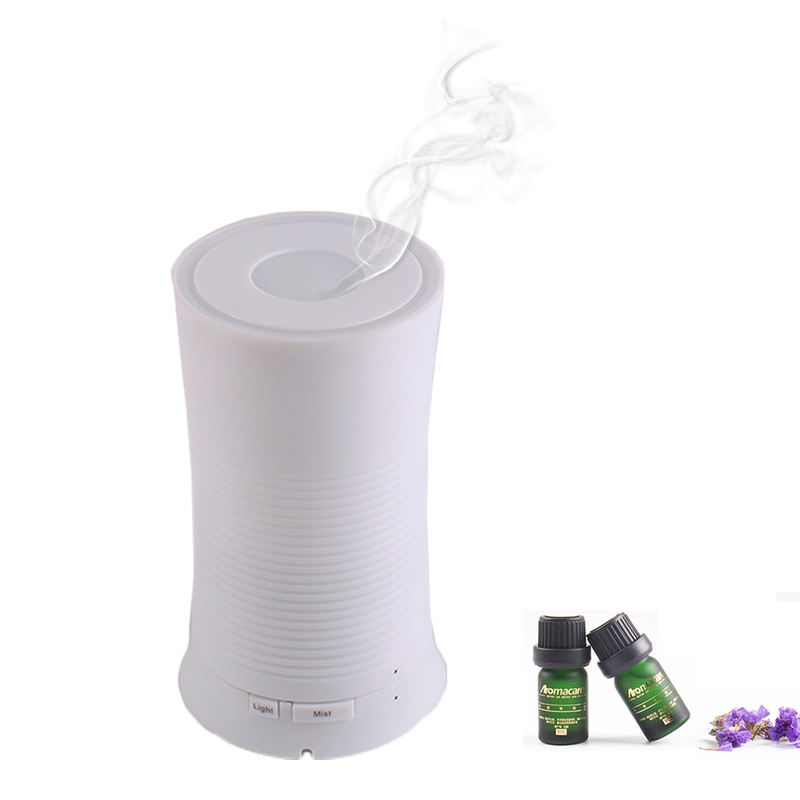 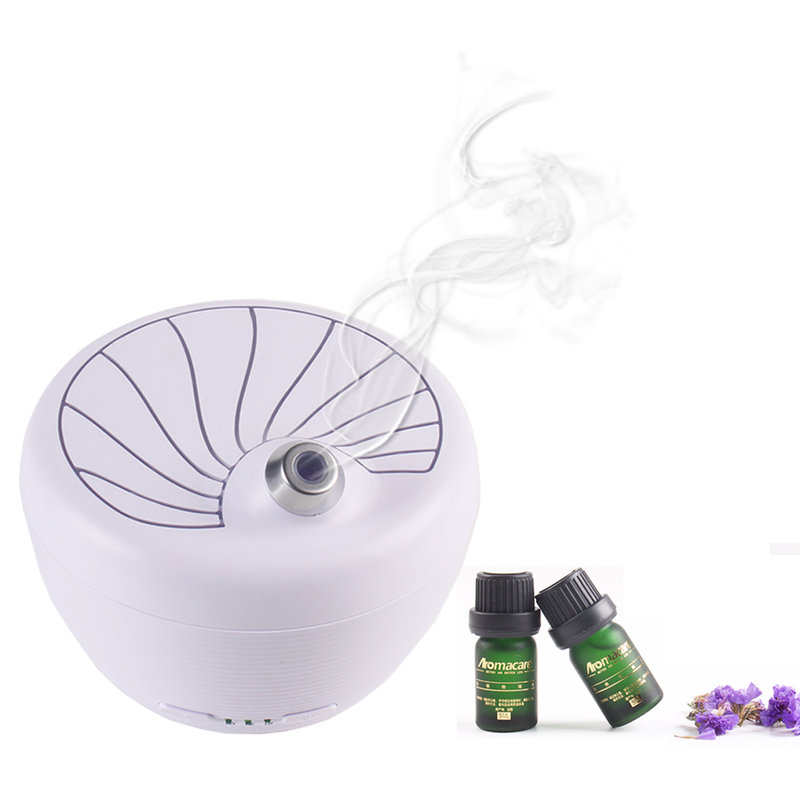 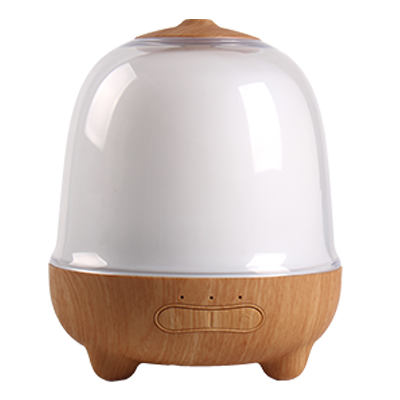 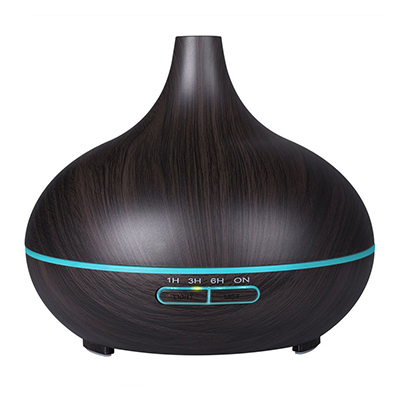 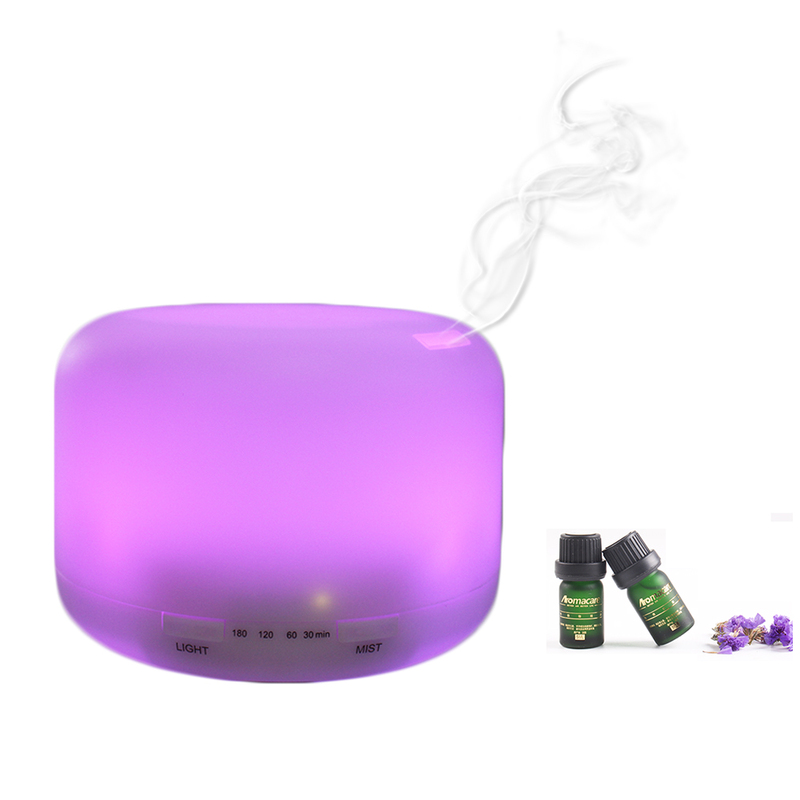 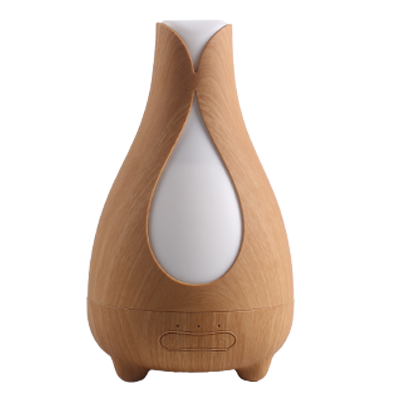 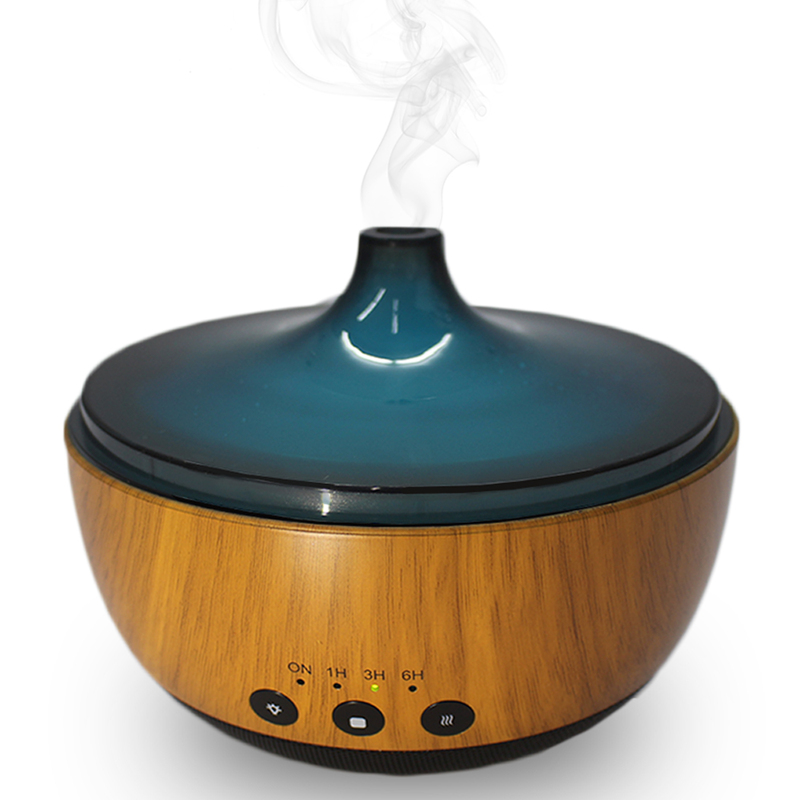 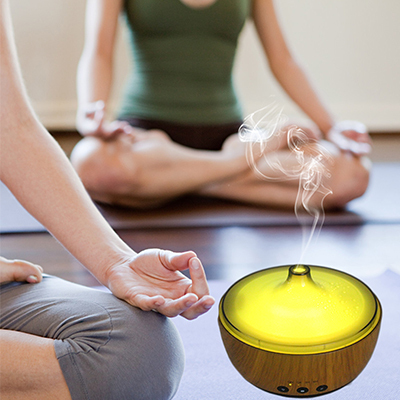 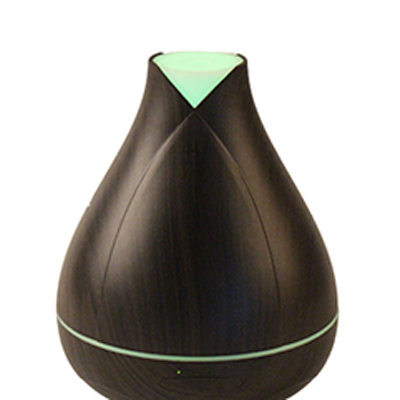 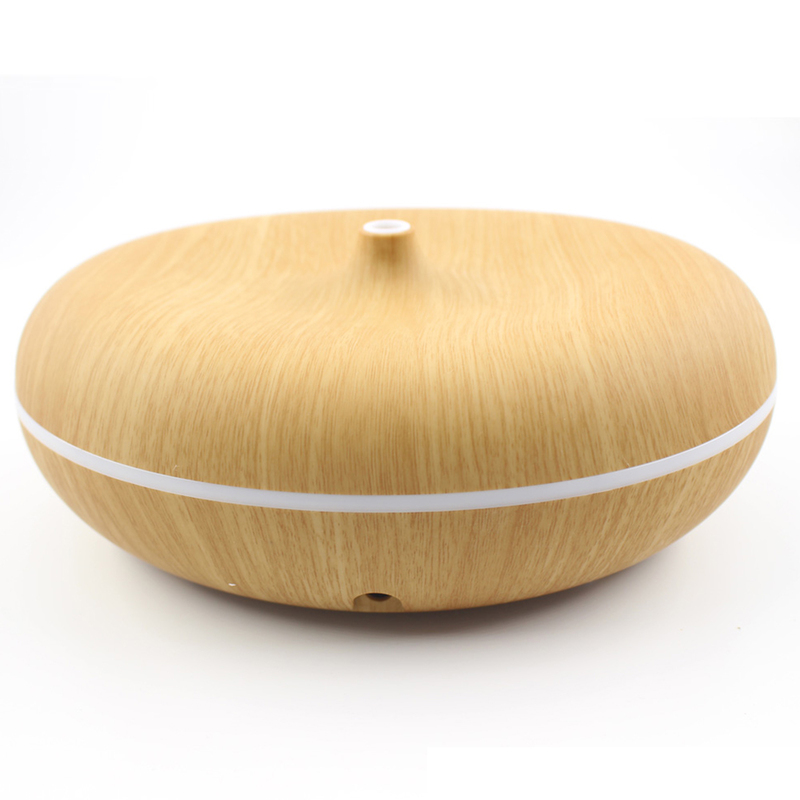 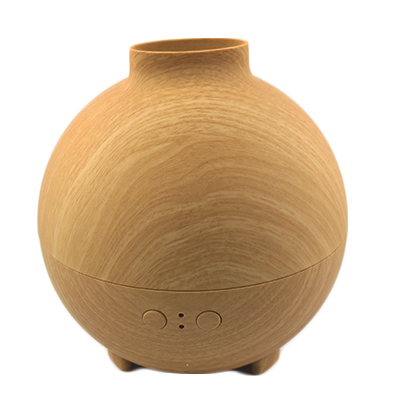 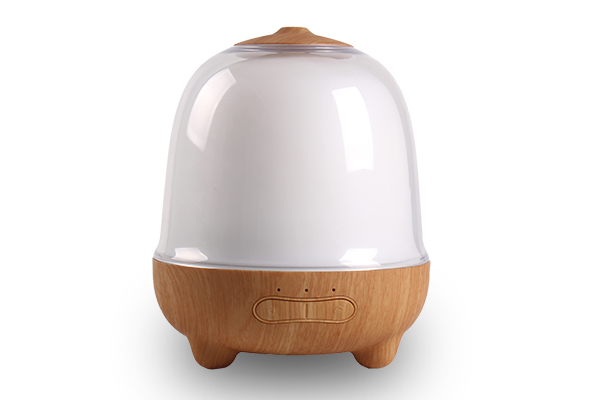 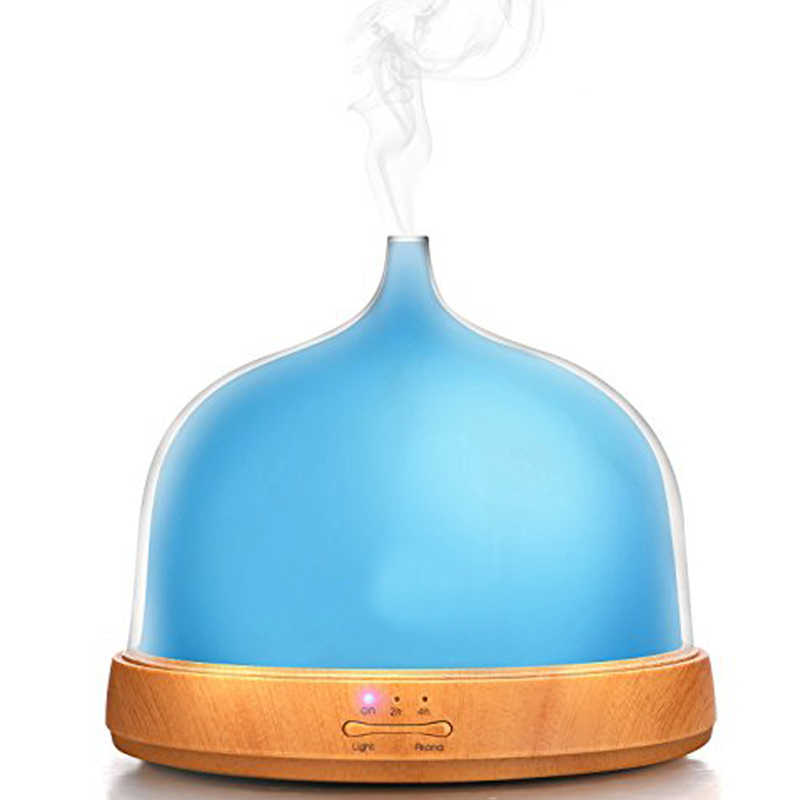 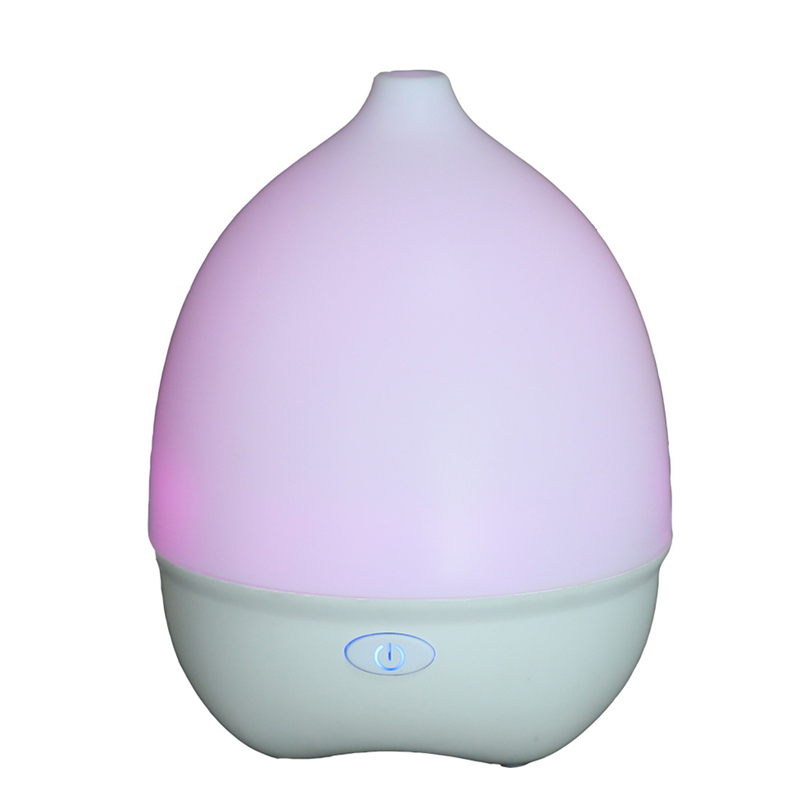 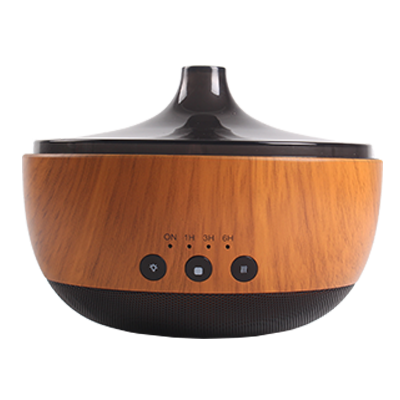 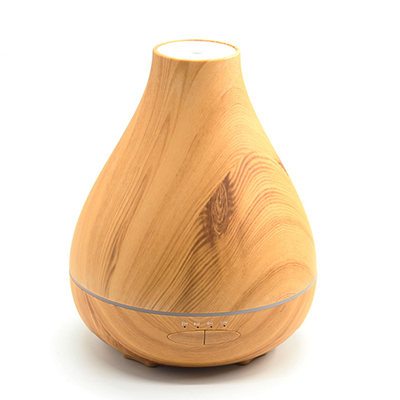 Adding several drops of oils into this Ultrasonic Essential Oil Diffuser, it will fill your space with lovely fragrance. 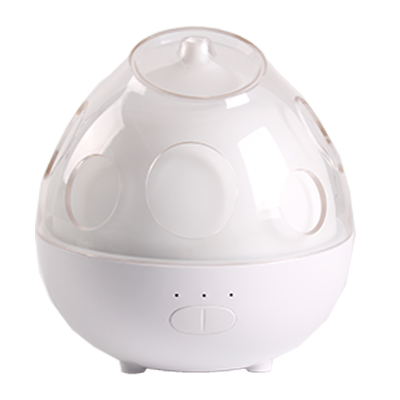 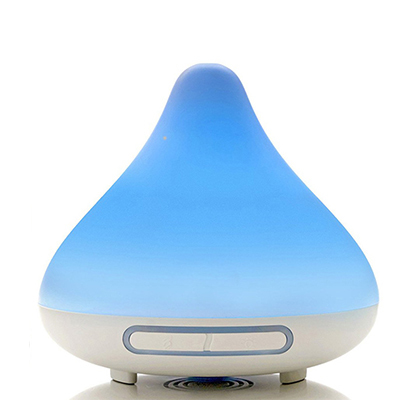 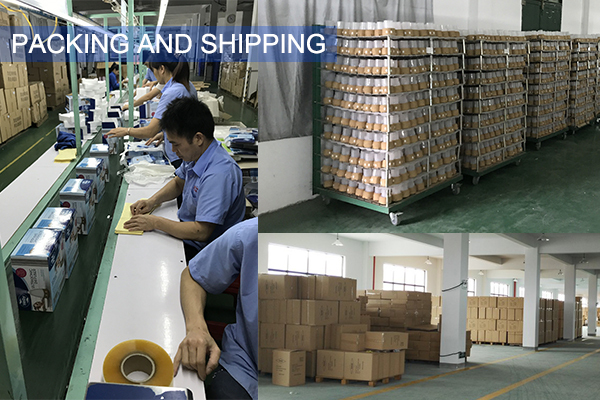 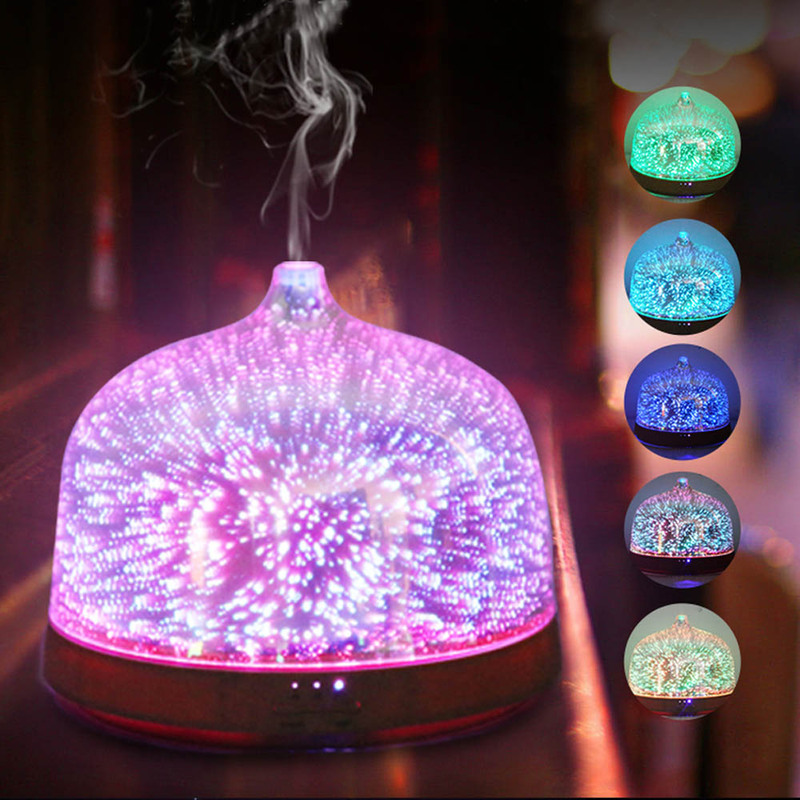 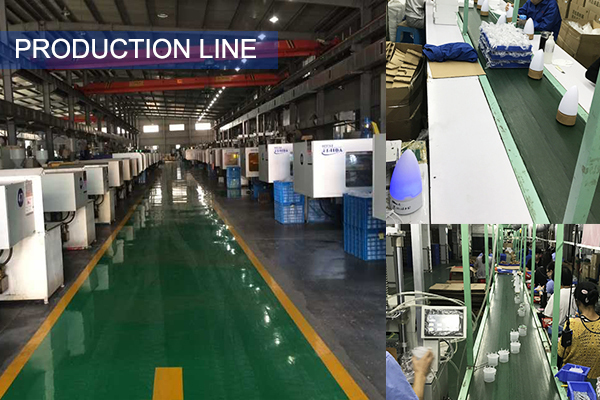 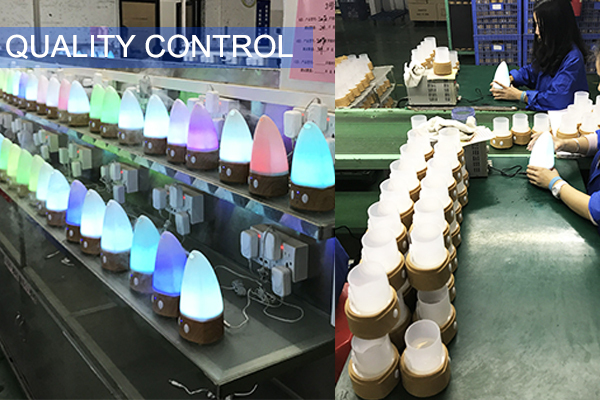 You also can use it as a Aroma Cool Mist humidifier if you like. 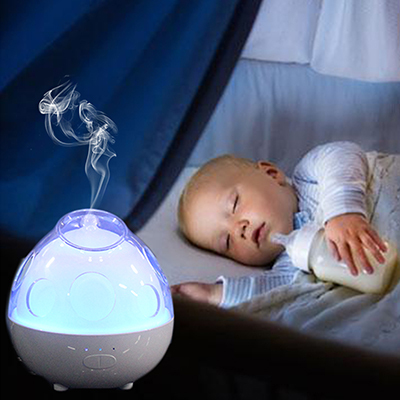 It perfectly fits for baby. 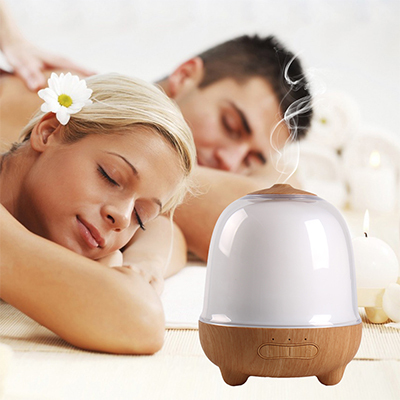 It can improve your sleep, add moisture, relax your body and mind and even more. 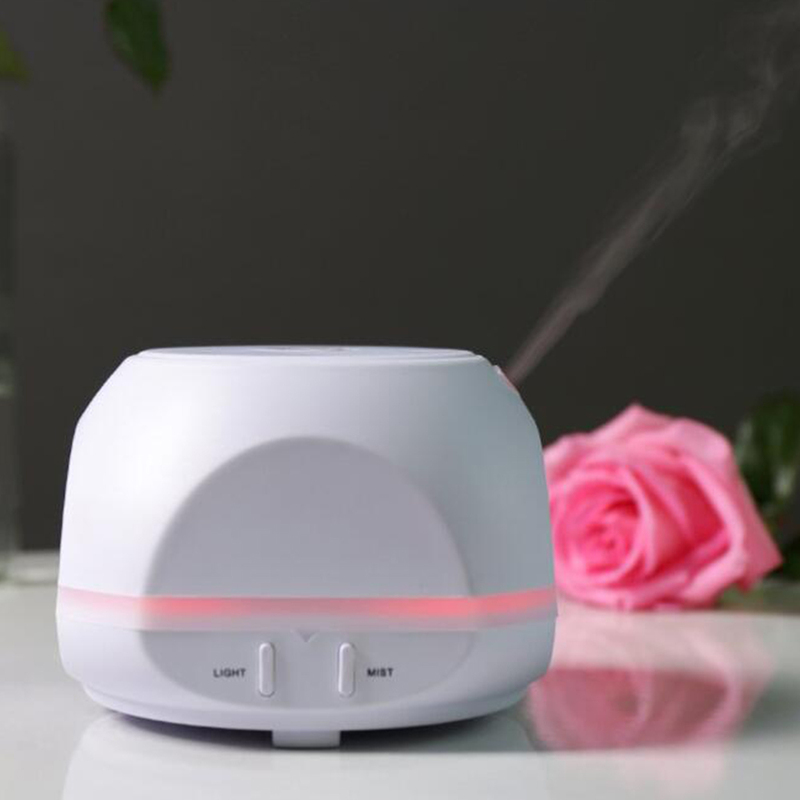 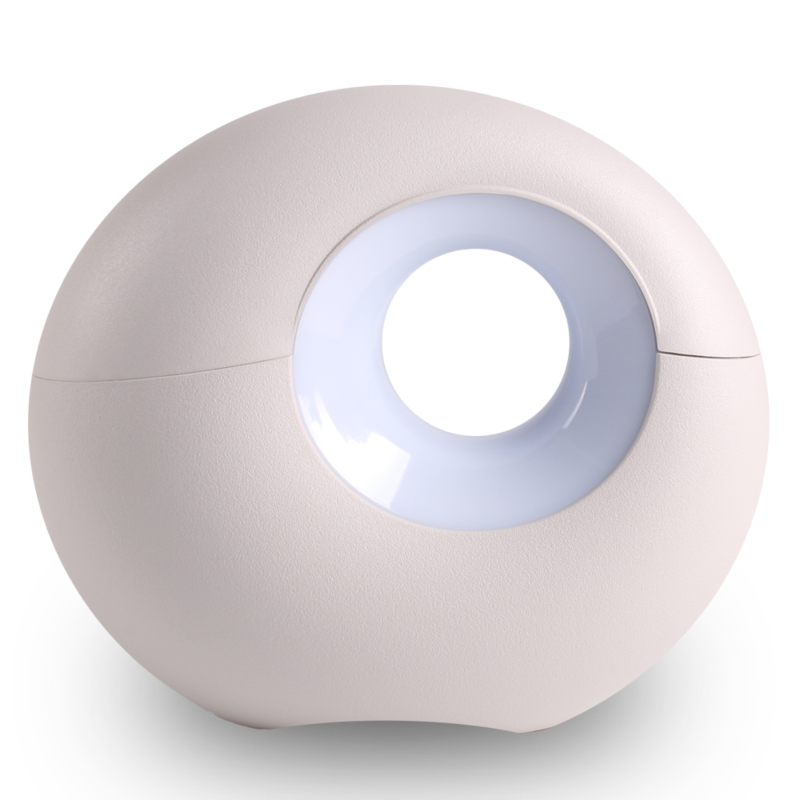 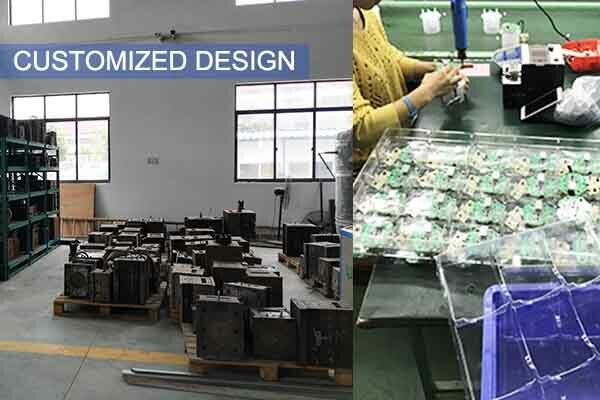 Perfect for home, office, Spa and Hotel use. 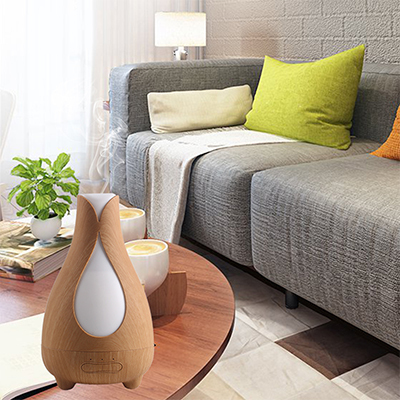 The soft light creates romantic atmosphere which helps you escape the hustle and bustle of modern life.